It is back to school time! This means extra traffic on the roads and additional distractions in your morning and afternoon commute. 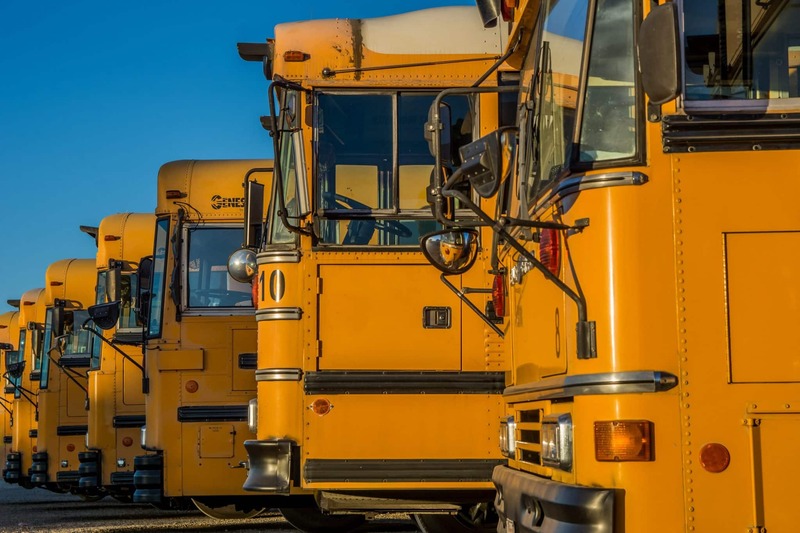 Just like there are safety precautions you need to follow in the summer, you also need to be aware of the road interferences that come with back to school season. Here are some back to school safety tips. If you are moving your children back into their college or university it is also important to follow necessary precautions. Moving back into school is strenuous enough; don’t risk an accident by over packing your car. Focus on the road! It is more difficult to react quickly with a mattress on top of your car! With these necessary precautions and school safety tips, back to school season can be focused on the kids.